Director Sekhar Kammula’s upcoming film “Anaamika” movie first look poster is out now.Nayanatara and Vaibhav playing the lead roles in the film. Anaamika is a remake of a Hindi film “Kahaani” and Vidya Balan played the lead role in Hindi version movie. Music director MM Keeravani is composing the music for Anaamika and produced by Endemol India, Logline Productions Pvt. Ltd, Select Media Holdings Pvt. Ltd.Anaamika will be released simultaneously in both Telugu and Tamil versions.The movie is getting ready to rock the silver screens in February, 2014. 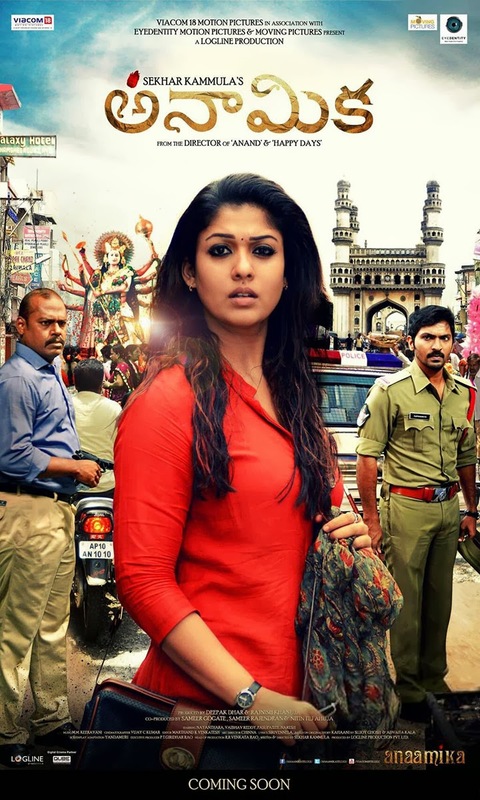 Check out here for Nayanatara’s Anaamika first look poster!